Please join us on April 20, 2019 at 10:30am! - 1st day of Pesach! 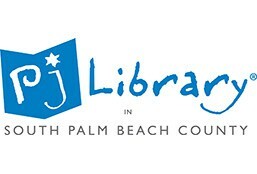 Parents & Grandparents, bring your toddler-1st grader to our PJ Library Musical Tot Shabbat, led by Jan Lieberman. 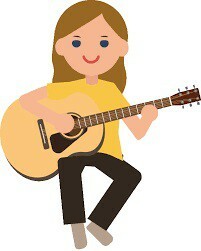 Come sing along to Pesach and Shabbat songs with live guitar music with your preschooler! Jan will be reading the PJ Library book "No Matzoh for Me! ", written by Nancy Krulik. 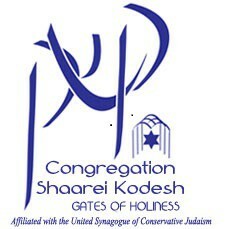 PJ Library Musical Tot Shabbat will be held in the Annex of Congregation Shaarei Kodesh.